From Wikipedia, the free encyclopedia. 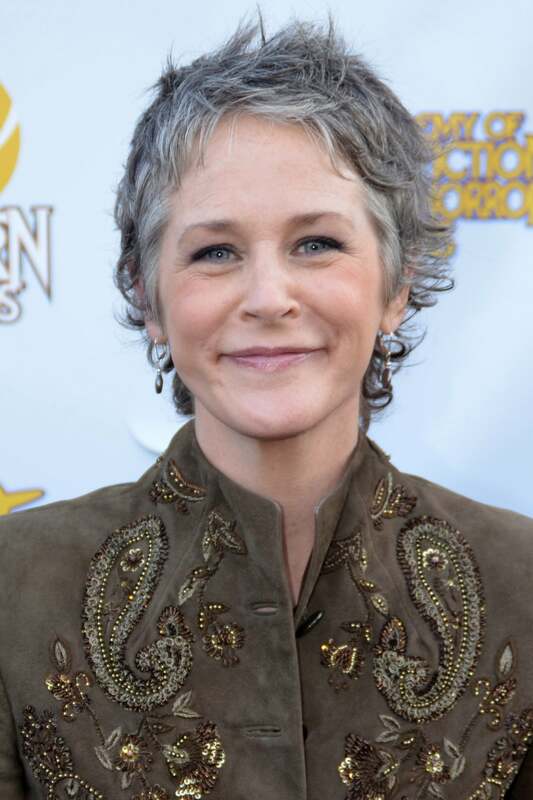 Melissa Suzanne McBride (born May 23, 1965 height 5' 6" (1,68 m) ) is an American actress and former casting director, best known for her role as Carol Peletier in the AMC television series The Walking Dead. McBride was born in Lexington, Kentucky and began acting in film and on television in the early 1990s.